While the untangling of duality -- awe and anguish, faith and fraud, hope and horror -- is hardly a new artistic exercise, such rich questioning is rarely attempted in the form of a six song EP. 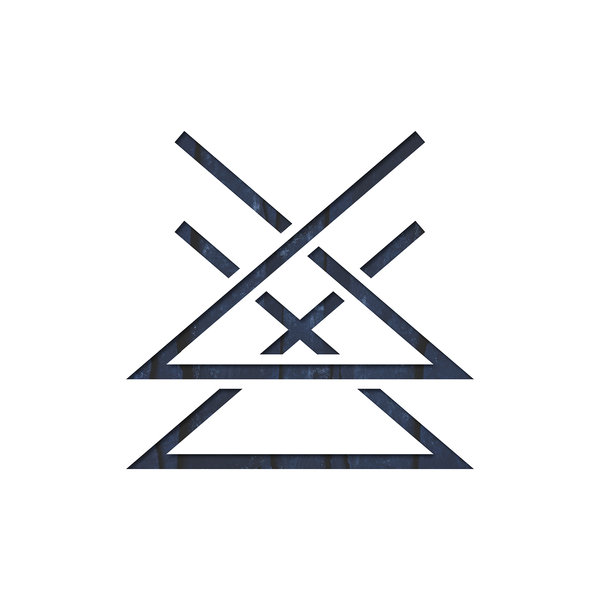 Performing the duties of both architect and builder, Zach Gehring (of beloved Virginia-based Mae acclaim) has designed an exorcism vehicle, the aptly-titled moniker Demons, and allowed often-at-odds voices the opportunity to speak. 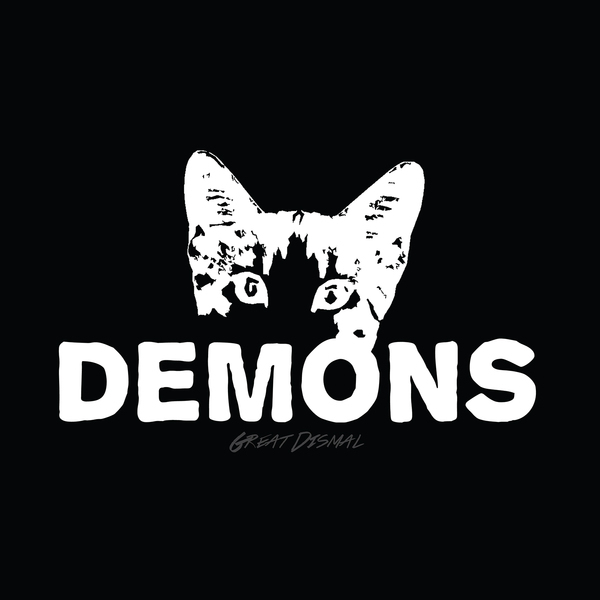 Decidedly heavier and more aggressive than previous projects, Demons took stylistic cues from the likes of many influential bands that have shaped Gehring as a musician. Traces of Spiritualized, Pedro The Lion, The Afghan Whigs, and Mudhoney can be found throughout and we bare witness as moments of sonic accessibility lose footing and spiral into heavy and brooding responses with little warning. Gehring's fragile vocals transition into angst-ridden bellows and words from the same speaker argue back and forth across the tracklisting. The result is Great Dismal, an oxymoronic battle of declarations, withholdings, distortion, and clarity -- a tussle of the psyche examined through opposing dynamics. 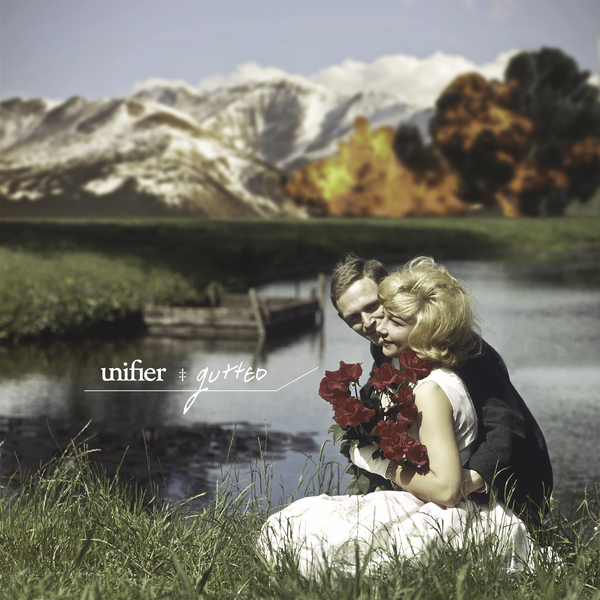 In the tradition of great modern alternative noisemakers like Brand New, Jimmy Eat World, and Foo Fighters, Unifier has spent the last several years releasing and performing a steady stream of gorgeously driving pop rock records. What the band achieved on their earlier albums in terms of “big” and “pretty” aesthetics, Gutted matches with newfound elements of rawness and aggression. 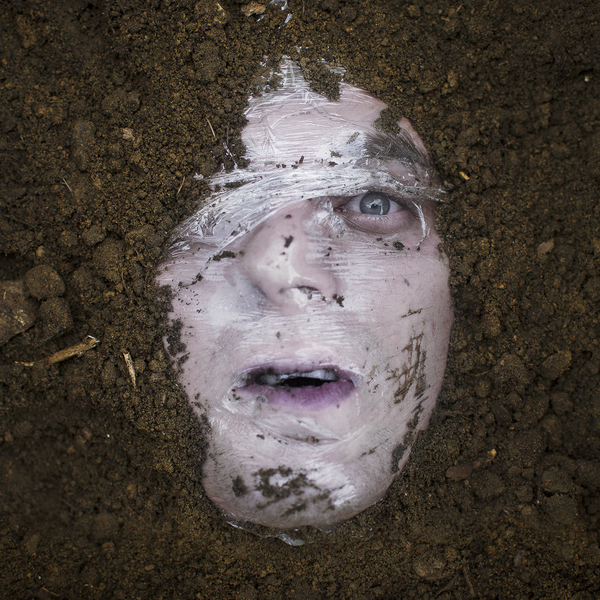 Conceptually, the EP wanders into both familiar and darker domains, examining recurring feelings of loss, helplessness, doubt, and judgment through a variety of narrative lenses. 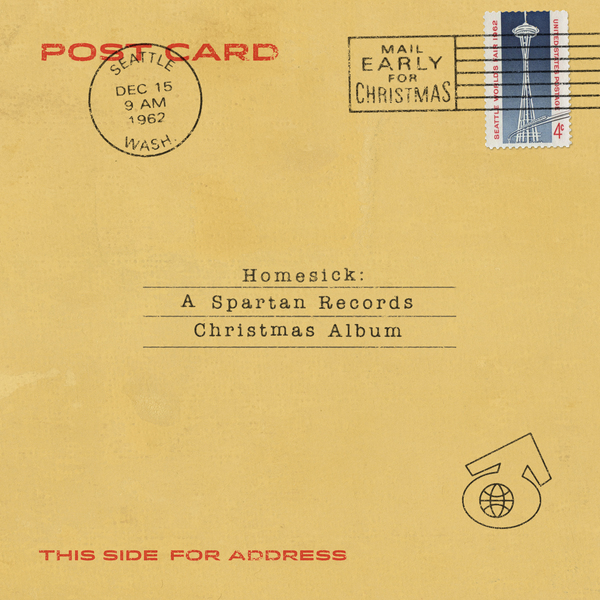 Spartan proudly presents Homesick: A Spartan Records Christmas Album featuring nine renditions of holiday classics, both new and old, by some of your favorite Spartan bands - including some of the most beloved Christmas songs ever like "Last Christmas" by Trespassers, "O Holy Night" by Shy, Low and "I’ll Be Home For Christmas by Sullivan as well as new original holiday songs like "Three Kings" by Ourlives and "Beard of Doom" by Barren Womb. Trespassers. The name itself beckons a foreboding sense of uncertainty. While the New York-based quintet’s formation has been a process of both instinct and unconscious evolution, the direction of the music has remained unwavering. Melodic. Emotional. Heavy. Three adjectives commonly strung together, but rarely executed with precision or balance. The power of No Turning Back is in the negative spaces; the subtle contrasts between what is heard and what is felt. Formed in 1991, Sense Field was one of the original bands to breakout in the mid-90's "emo" scene along with acts like Jimmy Eat World, Sunny Day Real Estate and Texas Is The Reason. 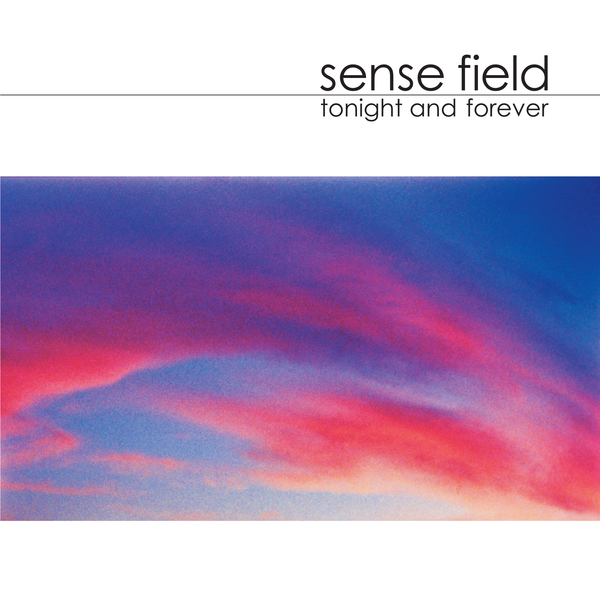 During that time the band released classic full-length records Sense Field, Killed For Less, and Building which help establish them as one of the scene’s most highly regarded bands. Later in 2001, the band returned with their breakout record Tonight and Forever, which garnered the band massive success with their single "Save Yourself." The song was also featured on the official soundtrack for the hit TV show "Roswell," which catapulted the band to mainstream audiences and performances on late night TV shows like "The Tonight Show" and "The Late Late Show." In February 2003, Norfolk, Virginia introduced the world to the charming quintet collectively known as Mae. Not only was their debut album, Destination: Beautiful an instant success with audiences, but their live show proved their talent moved even past just writing alluring hits. 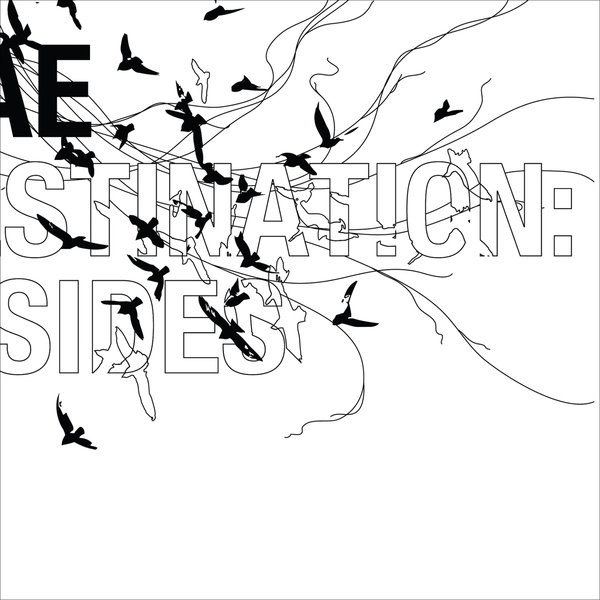 The year after, the band returned with Destination: B-Sides, their first recorded project since the release of Destination: Beautiful. 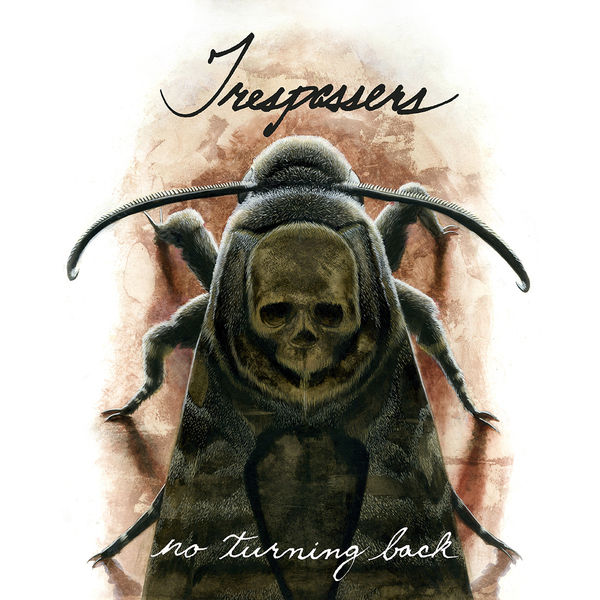 The release featured 10 tracks of new and unreleased songs, live recordings, and acoustic takes on old favorites and gave an inside look at the band's beginnings, as well as signs of what was to come. 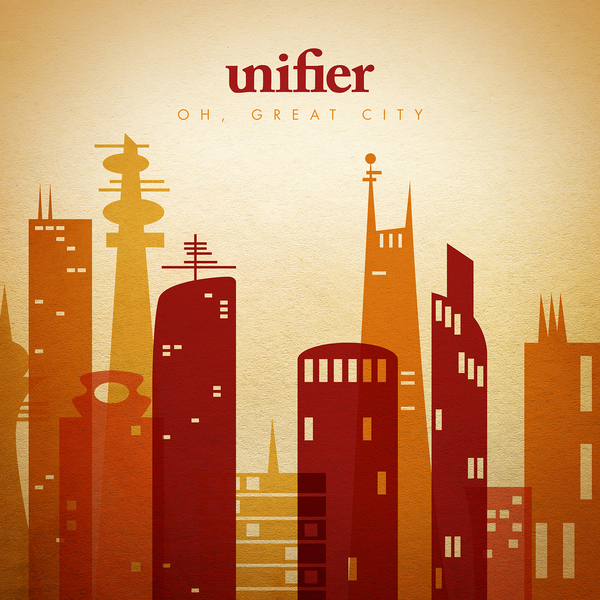 Now, 10 years later, the album is available for the first time ever on vinyl and features a new track listing that includes two brand new takes on two classic Mae songs, "Skyline Drive" (from Destination: Beautiful) and "Where The Falls Begin" (from The Everglow Special Edition). Recorded during the summer and fall of 2014, these recordings mark the first newly recorded music by all 5 original members of Mae in over 4 years. On Waypoint’s new EP, Creature of Habit, our transgressions are laid bare. Over the course of four songs, the Jackson, MS quartet trudges noisily through murky thematic content in order to chronicle a journey toward redemption. Musically, the road is dark, heavy, and raw. 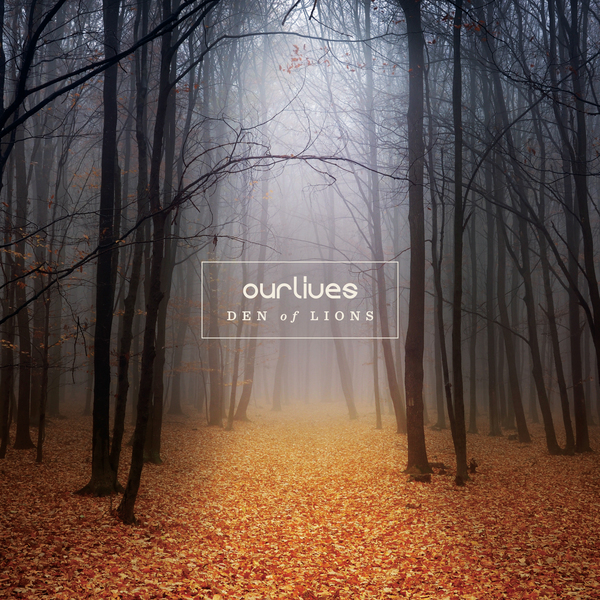 Lyrically, the message is unabashed, biting, and true. In its entirety, Creature of Habit is an exorcism; it is a call to arms against our own self-hauntings. When asked to describe The Foxery, each band member contributed one word: Passionate. Intense. Cathartic. Heavy. Genuine. Fun. In a sense, there could be no better way to characterize both the music and the poetically thrashing spirit of the Louisville sextet. 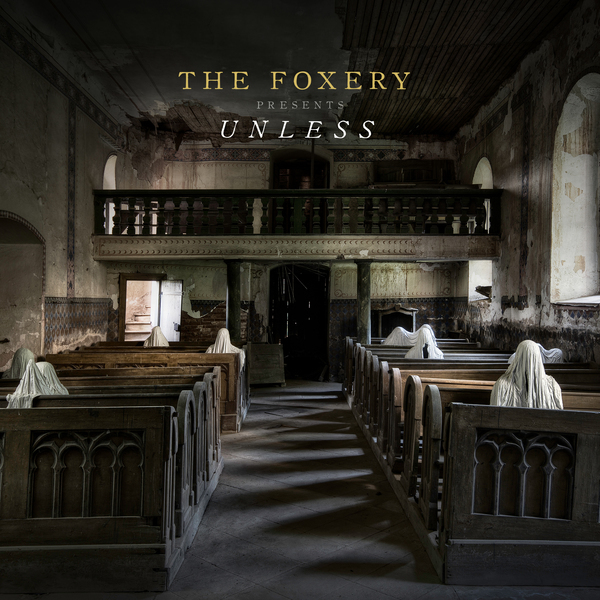 Coming on the heels of several independent releases, incessant DIY touring, and months and months of persistent writing, The Foxery has found their home on Spartan Records with Unless, unquestionably their most prolific record to date. 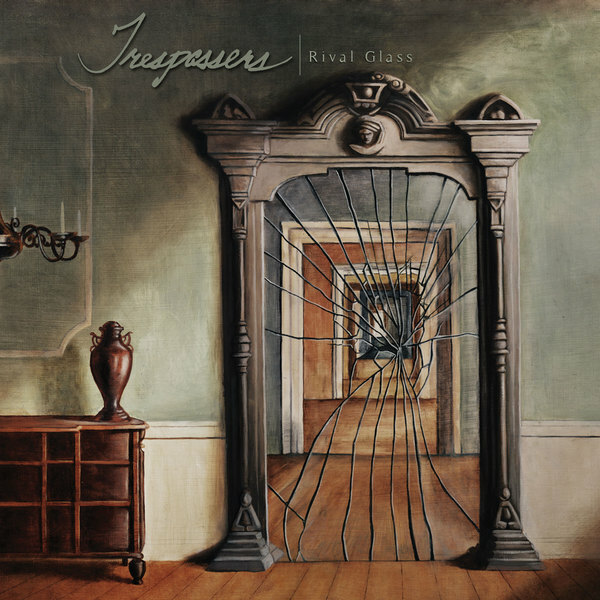 Thematically, Unless tackles massive questions against the backdrop of a dark and wandering musical journey; however, the story doesn’t end there. Amidst the darkness, there is a palpable sense of hope that builds as the record progresses. Subtle rhythm changes, melodic layers, and key modulations begin to alter the sonic landscape as the record reaches its crescendo where it ultimately ends in a place of redemption.